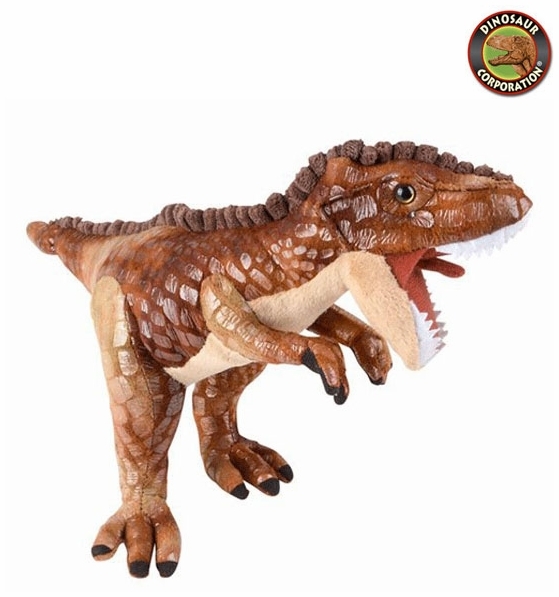 Large T-rex plush toy is soft and cuddly, handcrafted dinosaur. This dinosaur encourages creative play for little dino lovers. A perfect gift for dinosaur birthday.